Ritsuko assists clients in implementing processes for continuous improvement that promote efficiency and cut unnecessary waste. 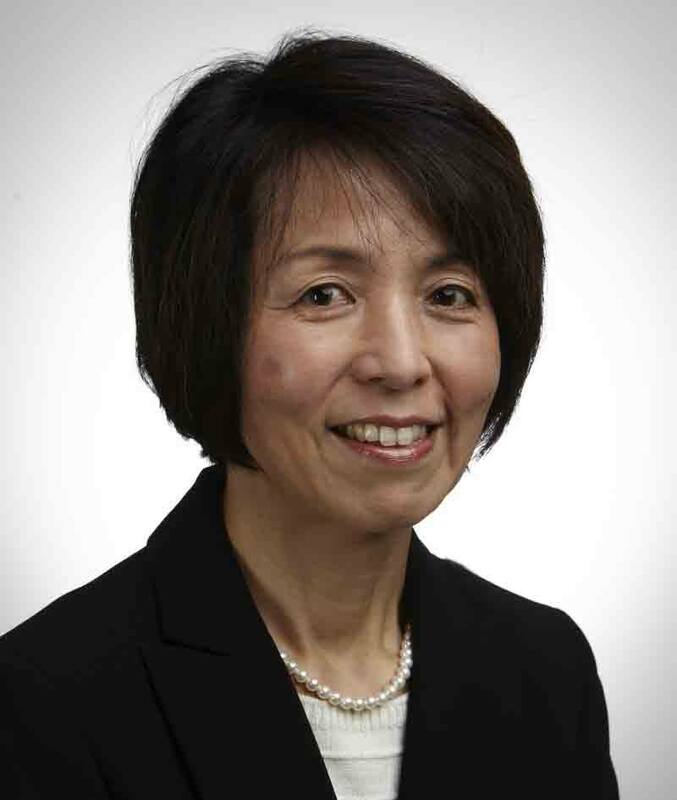 Ritsuko began her career as an interpreter and facilitator alongside Shingijutsu consultants from Japan—including Chihiro Nakao, Senji Niwa, and Katsuya Koide—teaching Kaizen to US businesses. Among the various industrial companies, Ritsuko spent an extensive amount of time working with a notable Fortune 500 company to improve the quality and efficiency on their production lines. She also worked with multiple large health systems to implement the kaizen concept and techniques to bring about transformational successes for both workers and patients. Ritsuko served as a principal at Rona Consulting Group (RCG) until it combined with Moss Adams in 2017. RCG’s founders were early adopters of the Toyota Management System in the health care setting.